Explore the history of mail transport across the oceans. 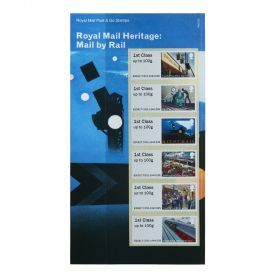 Includes six pictorial Post & Go:Royal Mail Heritage:Mail by Sea stamps, overprinted with First Class Values. 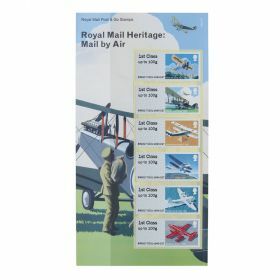 Six pictorial Post & Go:Royal Mail Heritage:Mail by Sea stamps, overprinted with First Class Values.